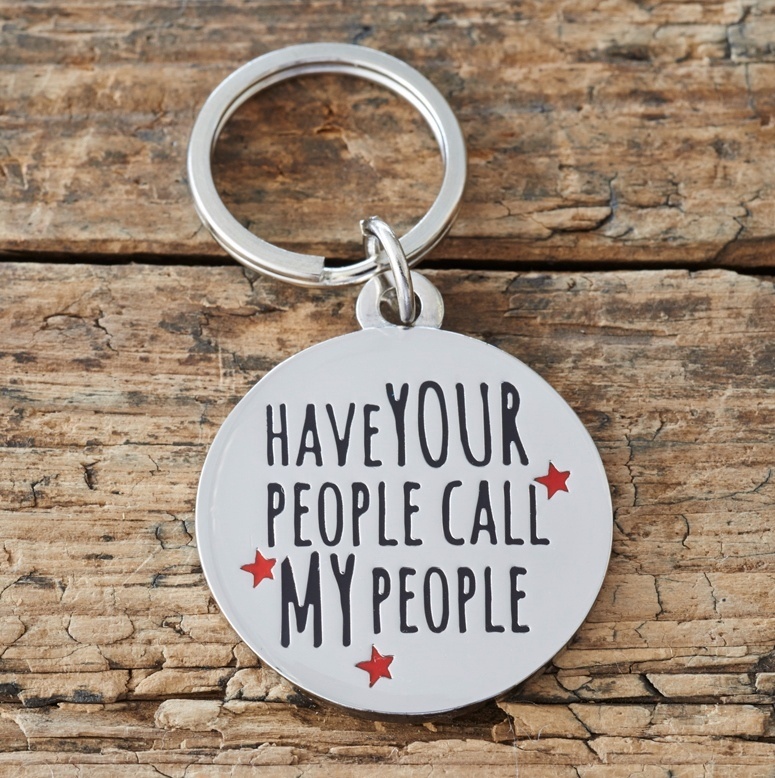 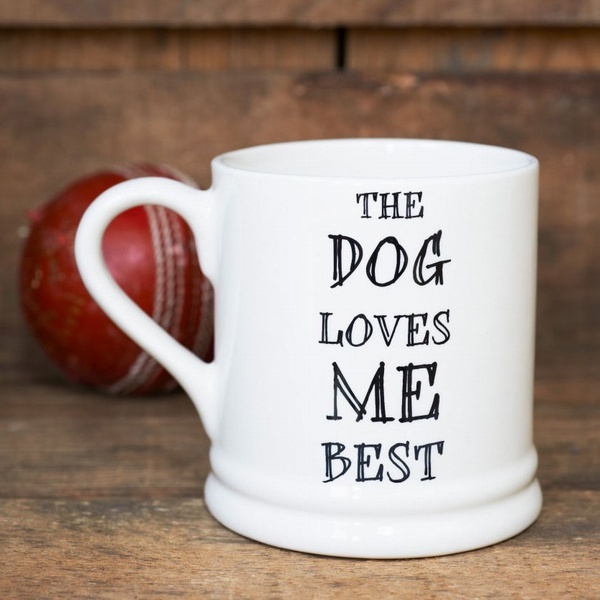 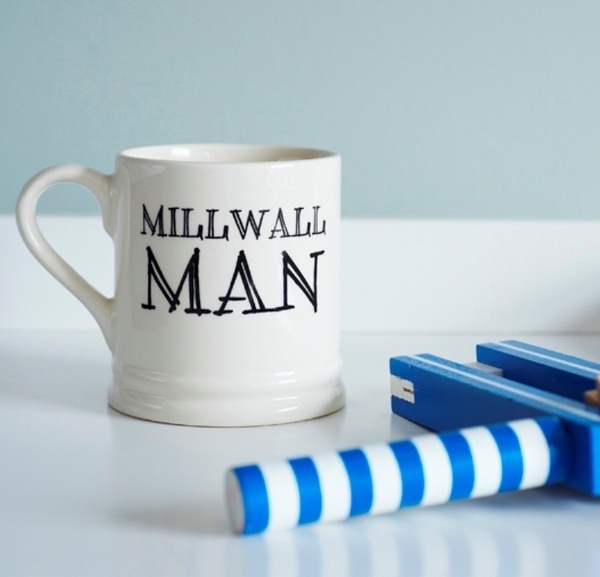 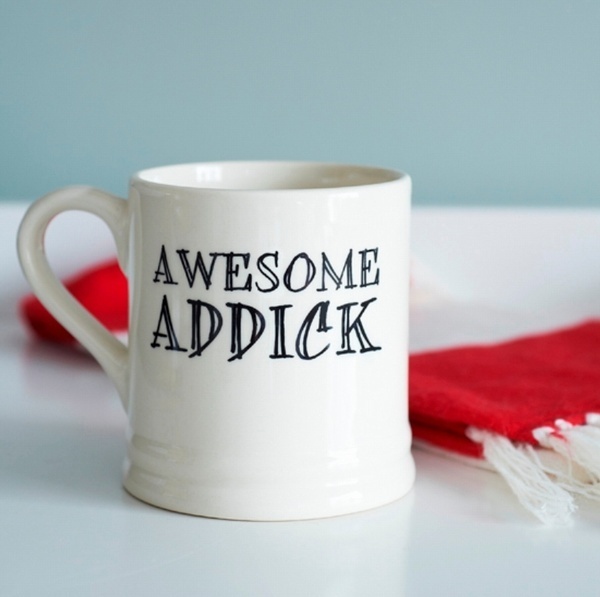 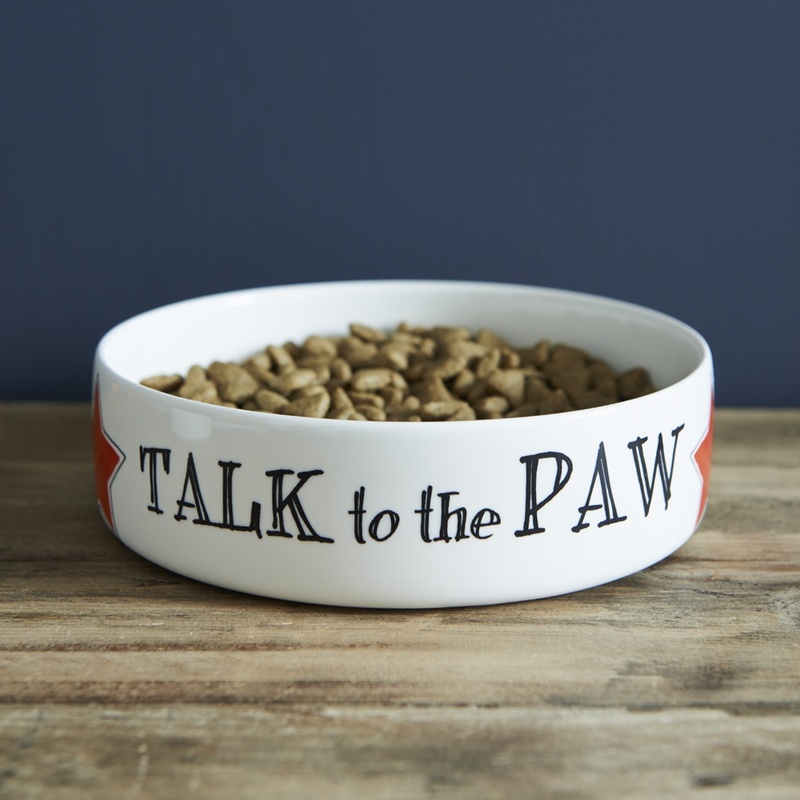 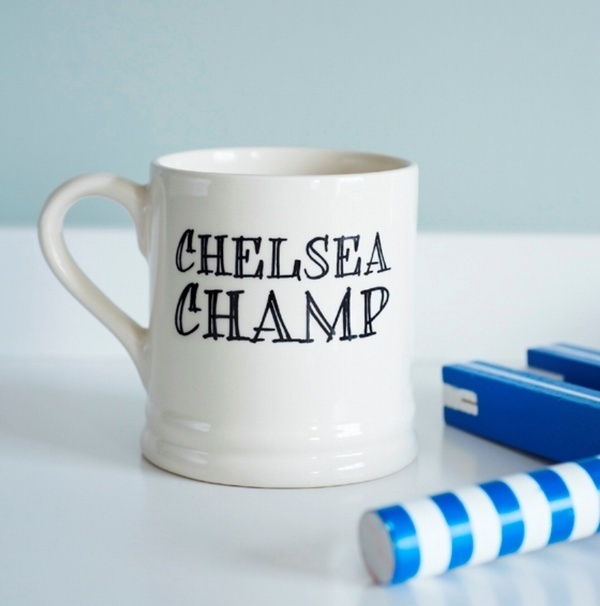 Perfect football fan mugs for even the most ardent of football fans. 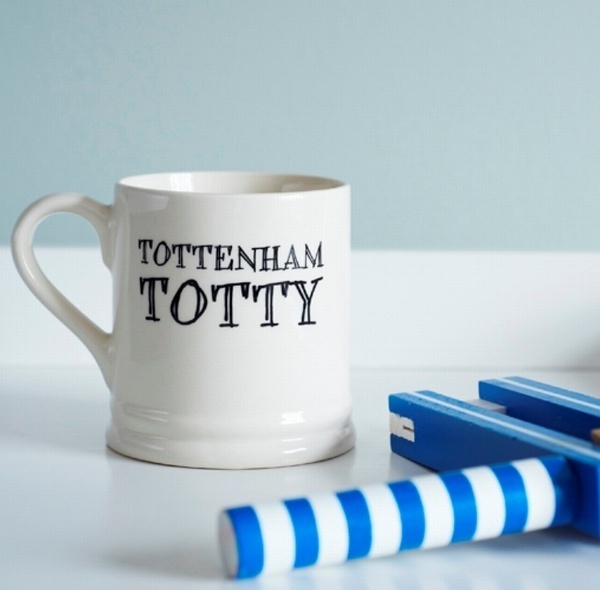 Our current range includes mugs for the following teams - Arsenal, Charlton, Chelsea, Millwall, West Ham and Tottenham. 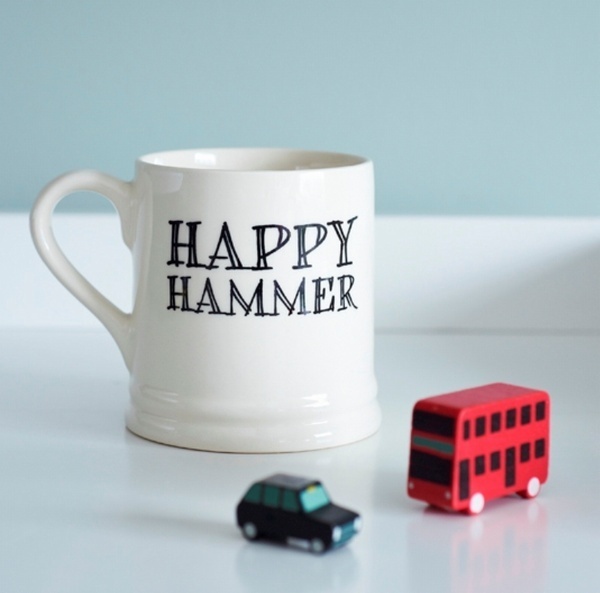 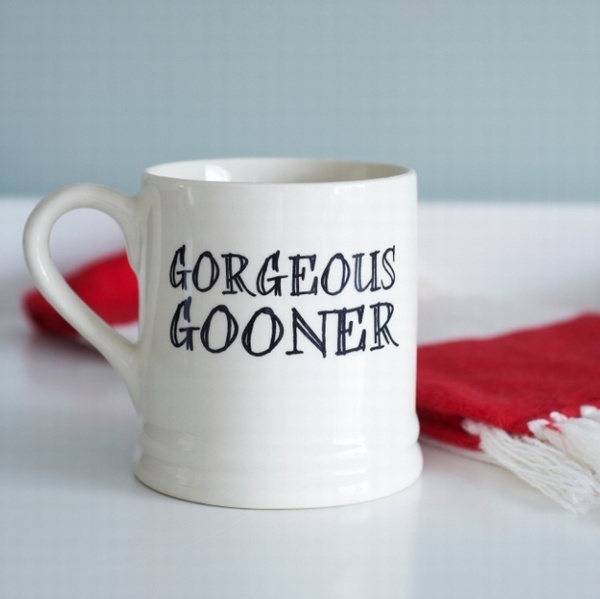 So whether you are a Gorgeous Gooner, Happy Hammer, Tottenham Totty or Chelsea Champ we have the mug for you.